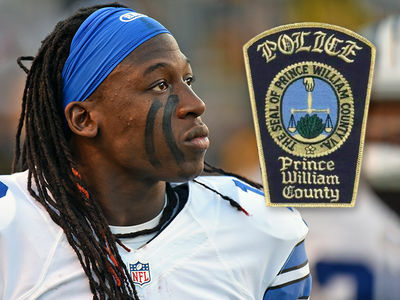 Lucky Whitehead says he isn't ruling out a lawsuit after he was wrongly identified by police in a shoplifting arrest ... but it's unclear if his target will be the cops or the Cowboys. 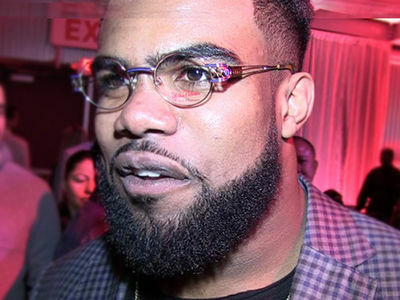 The NFL receiver spoke with KDFW4 in Dallas about last crazy 24 hours in his life -- in which he was cut by the Cowboys after cops incorrectly said he was arrested for shoplifting on June 22. Officials later determined the arrestee was NOT Whitehead, but rather an imposter -- but Dallas had already sent Lucky to the chopping block. Whitehead is now venting about the situation, saying he was "blindsided," and was clearly upset because "nobody had my back." When asked if he was considering legal action, Whitehead replied, "Somebody need to" -- and then said he would be talking with his agent about how to proceed. Whitehead says he's now trying to focus on getting back on the football field ... whether it's with the Cowboys or another team.